Résumé: ONE SMALL STEP FOR MAN, ONE GIANT STEP FOR WOLVERINE! On an alien world in uncharted space, WOLVERINE and the GUARDIANS OF THE GALAXY continue their battle against waves and waves of BROOD! 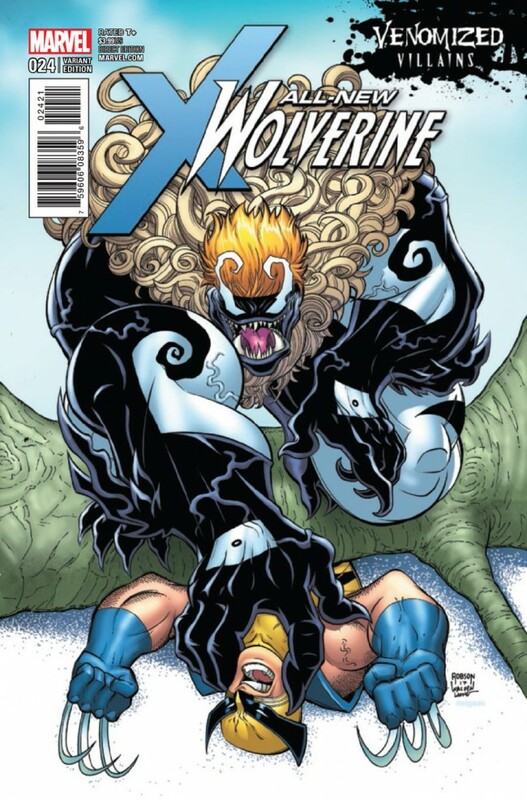 And with GABBY taken by the Brood colony, Wolverine is going to have to fight tooth and claw to save her little sister. And what secret about the Kinney Virus does this strange planet hold?